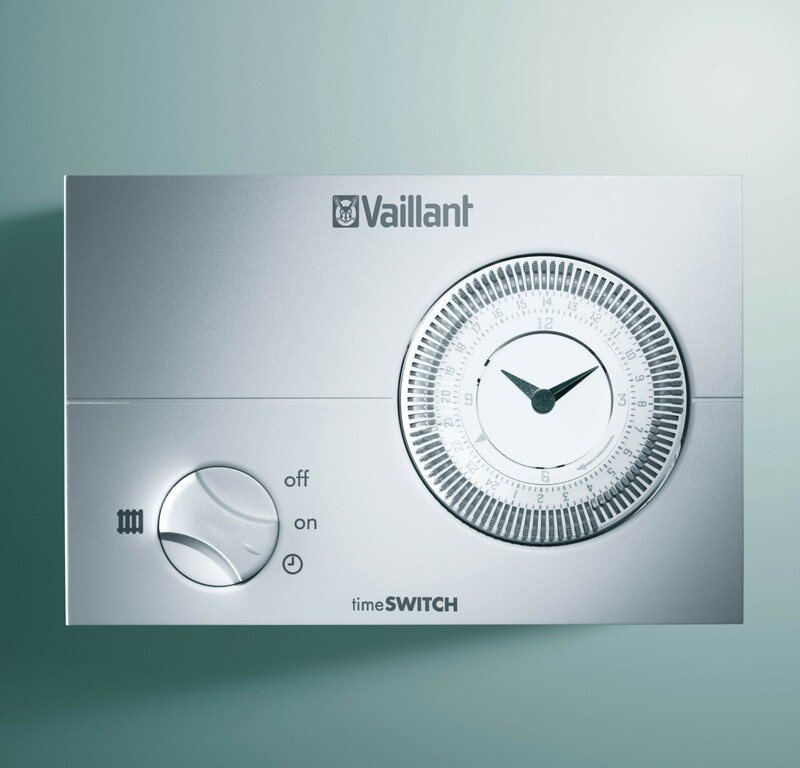 Easy to use – timeSWITCH 150 couldn’t be more simple: a 24-hour mechanical timer with an analogue dial control. Flexible heating control – the device let’s you set the time you’d like your heating to switch on and off each day, with up to 48 on/off times. 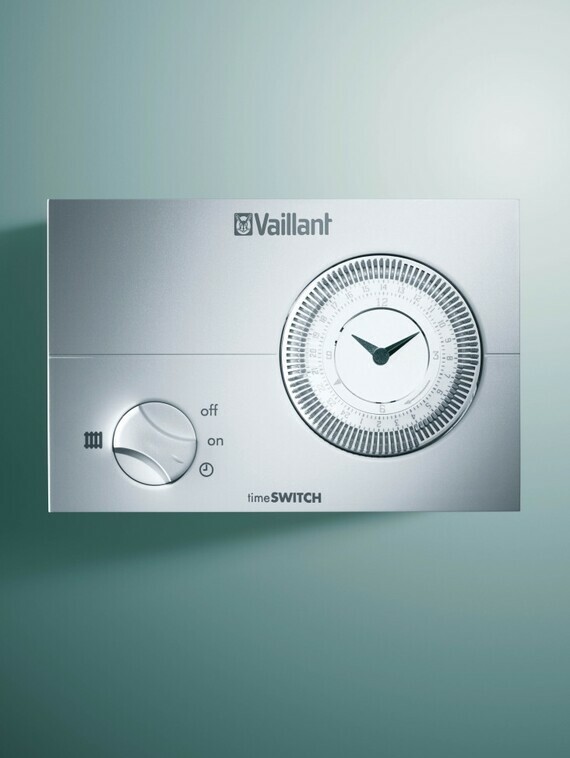 *timeSWITCH 150 needs to be bought with a Vaillant VRT 50 digital room thermostat so you can control the boiler temperature from elsewhere in your home. It’s fair to say that some of the terminology heating controls and thermostats can be complex and sometimes confusing, which is why we always advise contacting a qualified heating engineer who can advise on the best heating control or thermostat for you and your requirements. But finding a Vaillant installer couldn’t be simpler, and like us they’ll be with every step of the way. Click here to search for your local installer. Once you have contacted your chosen installer(s), they will arrange an appointment to visit your home, understand your requirements and give you a quote for the installation of you chosen heating control or thermostat. Why choose a Vaillant Advance installer?